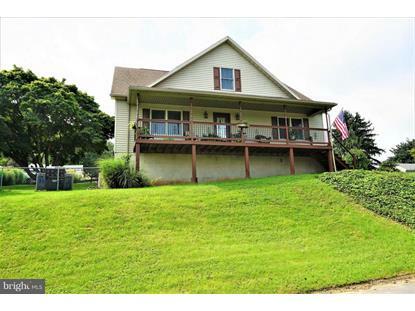 for $234,900 with 5 bedrooms and 2 full baths, 1 half bath. This 2,296 square foot home was built in 2002 on a lot size of 0.31 Acre(s). 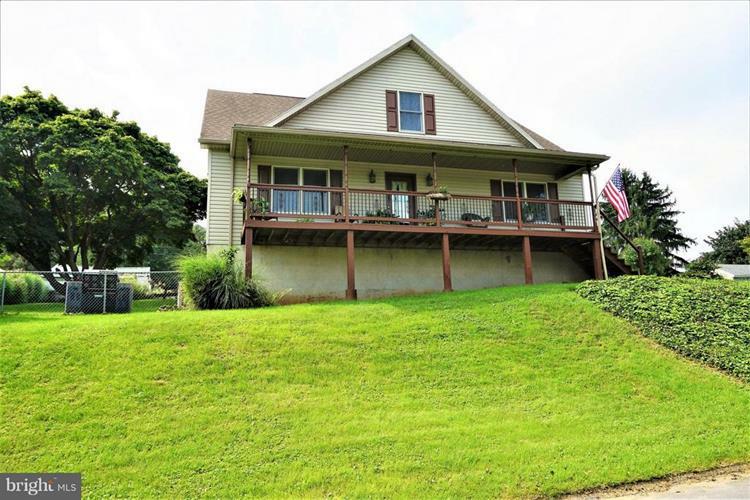 Nature is your neighbor in this gorgeous 5 bedroom Colonial located by the beautiful Susquehanna River. This home offers first floor living with amazing views. Every square inch of this home including closets and baths are covered with Bruce hardwood floors. All first floor living includes laundry right outside of the master suite, walk in closet, nicely done master bath with soaking tub and shower. Open kitchen, dining and living room make entertaining easy. Large covered front porch makes a nice spot to relax. Upstairs offers its own Master Bedroom with door to bathroom. Three more bedrooms to give everyone their own space. The Loft/Den offers a perfect space for lounging and studies. Detached 2 car 22'x22' garage with a 10'x18' boat shed on the side. The fenced back yard is perfect for pets. If river access is something you love this place has it! Less than 00.2 miles to the boat launch! On top of all that the Saginaw park is just down the road and offers lots of play equipment and a baseball field! This home offers too much to list here. Come see everything it has to offer today!! !